New episode this week discussing a bad grab bag of a bad week in news. The boys are mad because their razor blades are making fun of them. Speaking of fragile little boys, Louis CK made more bad jokes. Half a dozen Democrats proposed a senseless resolution to impeach Trump. Essentially like someone in the comments who says "FIRST." Some good news though. The hero we both deserve and need, Alexandria Ocasio-Cortez is moving the overton window around the marginal tax rate. Apple is losing money, and HOW BOUT THOSE LA TEACHERS?!? 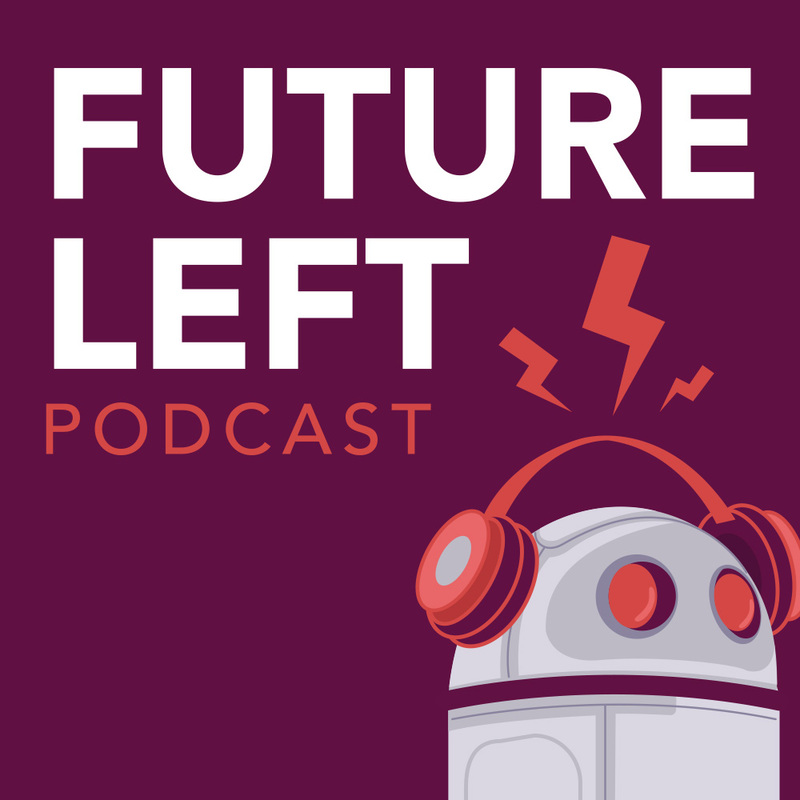 All that and more this week on Future Left Podcast! https://www.utla.net/news/tentative-agreement-2019 -- NOTE: This podcast was recorded before UTLA got their amazing deal! Strikes get the goods!